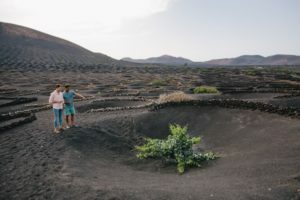 The cultivation of grapes in Lanzarote is unique to this part of the world, conserving the primordial characteristics of a procedure that enables these scorched and barren lands to produce a refined, generous wine, a child of the lava, as strong as a volcano, and protected under the ash that is responsible for hoarding every drop of dew, so valuable in a land without springs. 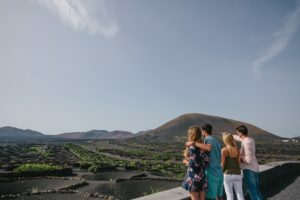 In the area around La Geria, you will find several bodegas (wineries) where you can taste local wines and enjoy the unique volcanic landscape of the vineyards. 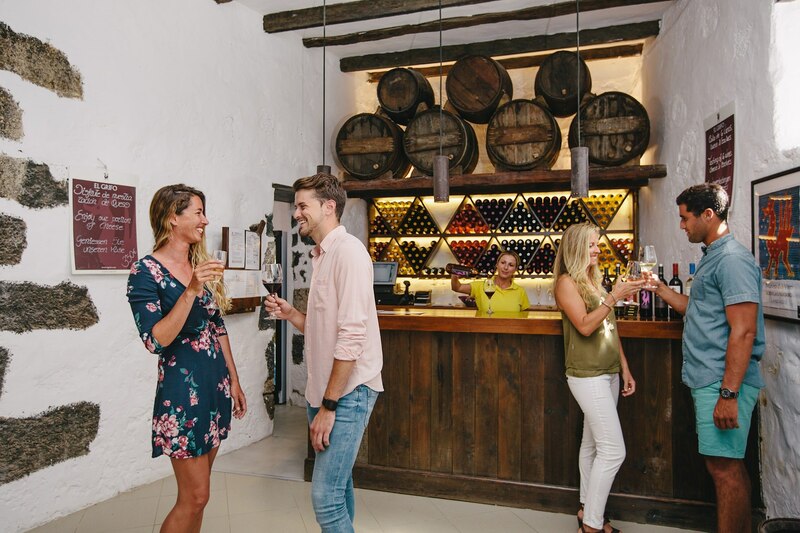 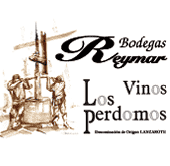  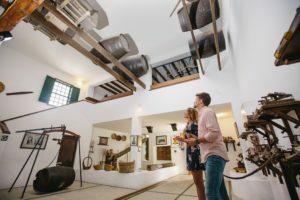 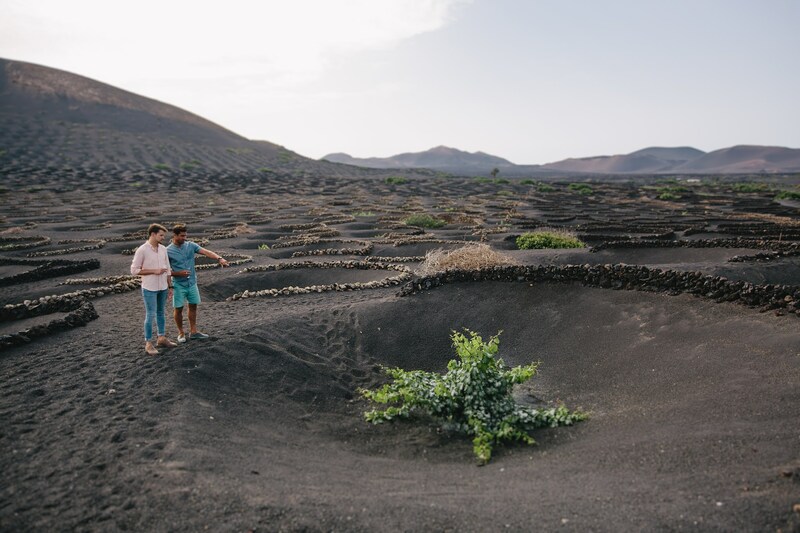 Click here to consult the guide to Lanzarote’s wines.